One of those touch-and-go’s back in February 2000. 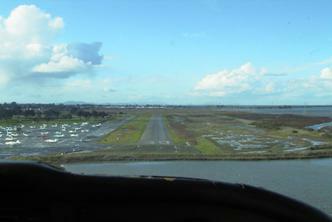 Landing with Cessna-172 N738ZQ, RWY 30 Palo Alto, CA. (The picture is taken by my son, that’s why from the right seat.) C172 was a plane felt most comfortable with. The most fun was C172RG, being checked in for complex by CFI Pete Eltgroth, retired mathematician of LLNL, in Livermore with N6410V. Experiences cover flying in Oregon, North California and in Finland, latest with C152 Aerobatic OH-NEU with the initial training for loops, barrels, spins and snap rolls. I finally took a break with the continuing argument between FAA & JAA on the applicability of the licenses between US and Europe. I am determined to get back one beautiful day. Flying is the most rewarding hobby and sports. Join AOPA to learn more about the world of flying. 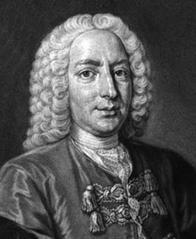 Daniel Bernoulli was born in the Swiss family of mathematicians in 1700. In 1738 he published the book ”Hydrodynamica”, in which he formulated what has become Bernoulli’s Law, known to all aviators. 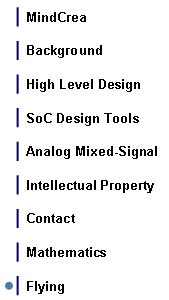 In its simplicity it defines that fast-moving fluid (liquid or gas: air) has a lower pressure than slow moving fluid. - The wing of a bird and also man-made metal bird, airplane, has an aerodynamic foil with the upper side of the cross section having a longer length than the lower one. Thus the air must travel faster on the wing than under the wing, this creating a pressure difference lifting the wing. So, your problem in air travel is not how the 300 ton 747 is able to fly but rather that the jet engines to give enough speed to the machine, creating a big enough pressure difference on the wings lifting the wings and the also the body of the aircraft up to the sky. Google for ”History of Mathematics” to learn more.